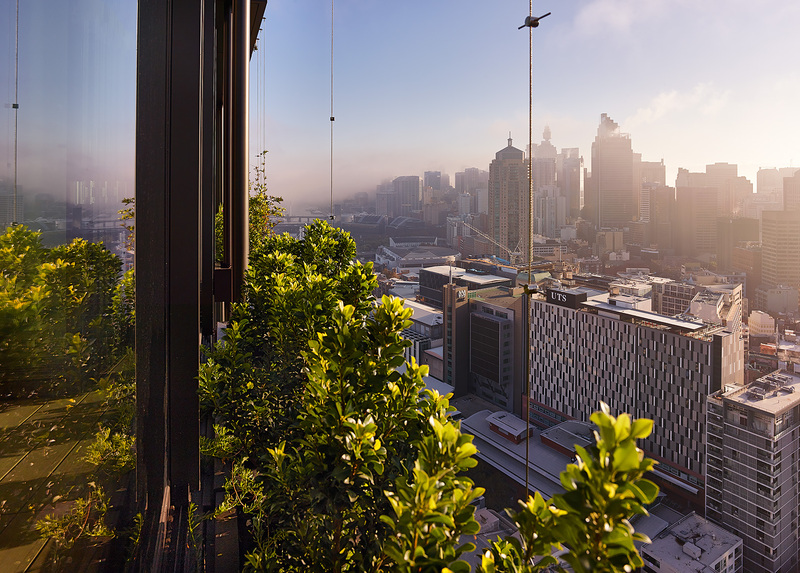 How would you like your cities to look like urban jungles? 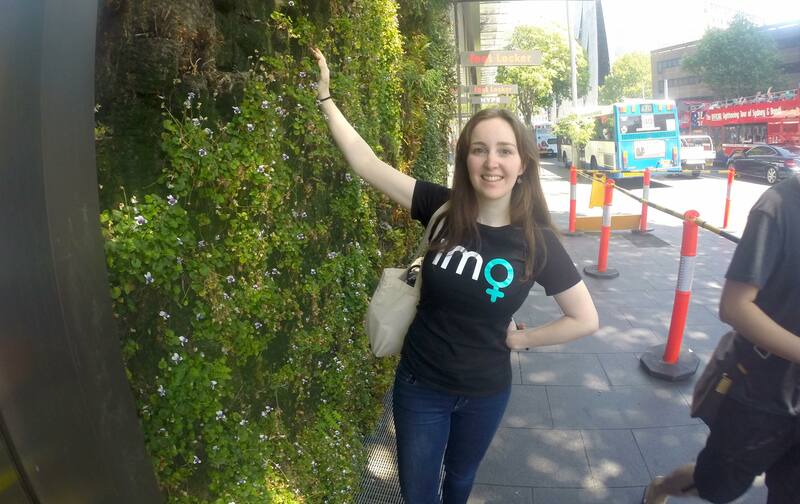 Recently we were lucky enough to hang out with Hanna Gammon from Junglefy to check out how cutting-edge technology and innovative design can turn our concrete-and-glass cities into awesome urban jungles. "We think our cities need more green spaces. Not the colour green, but plant-life green. 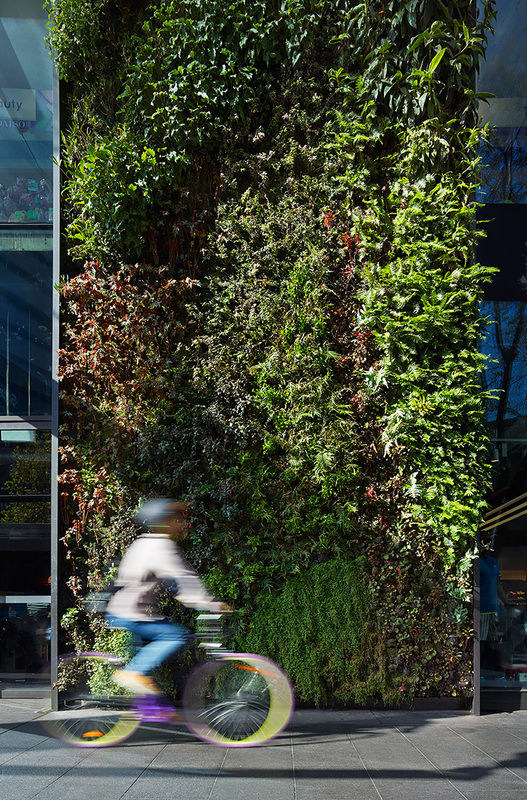 Plants everywhere, growing on walls of car parks, inside office buildings, along laneways, on rooftops." "We want to Junglefy our cities." 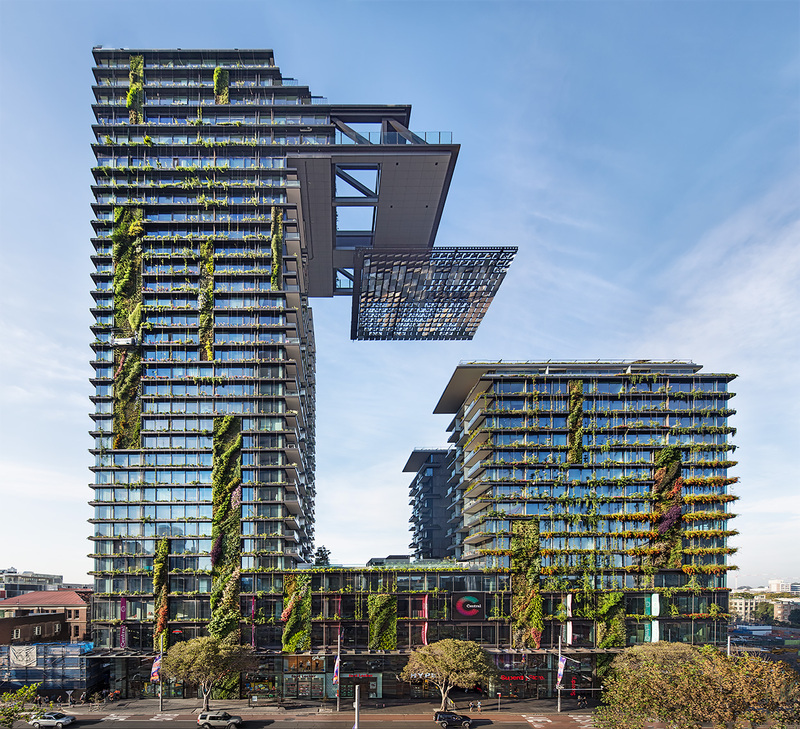 "We think plants can provide a multitude of benefits to our cities. Visually they are beautiful, they take in toxins and pollutants and in return cool and clean the air, introduce wildlife corridors, reduce the heat island effect, control storm water and reduce energy consumption by providing thermal mass." "Plants make us feel good and its important in our cities that we feel closer to nature. What's not to love about plants?" We couldn't agree more! 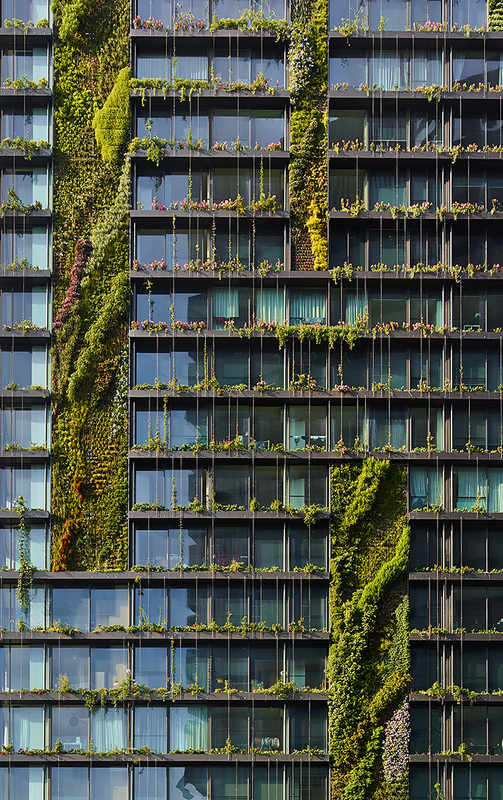 We already love the initiatives going on around the world to use plants to improve the urban environment. Check out this floating garden in New York that purifies the water! Or how about our list of ways to garden in even the tiniest of homes? 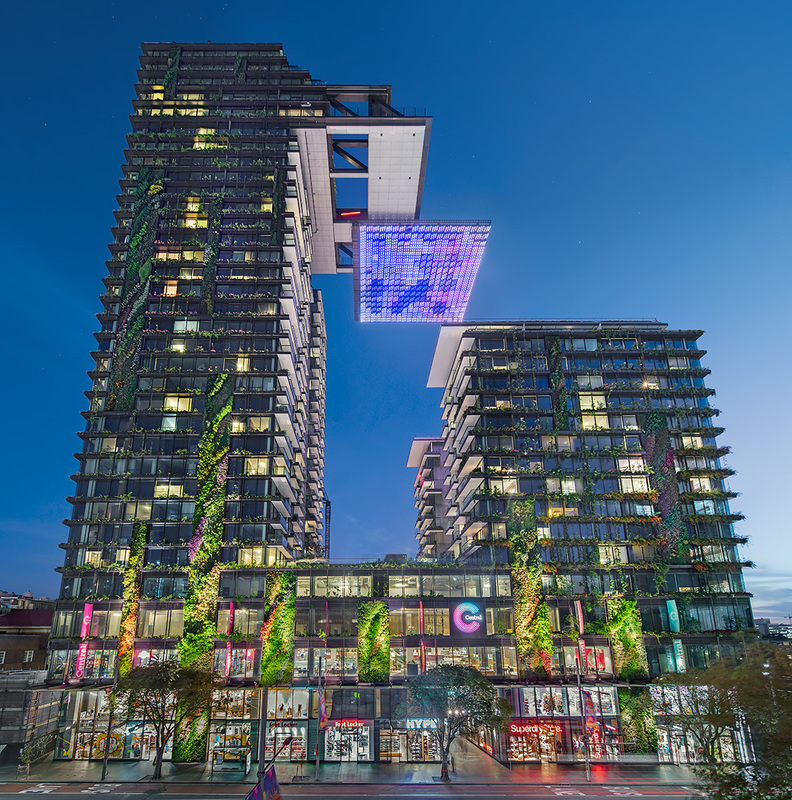 Our thanks to Murray Fredericks and Simon Wood, courtesy of Frasers Property and Sekisui House for photography of One Central Park.